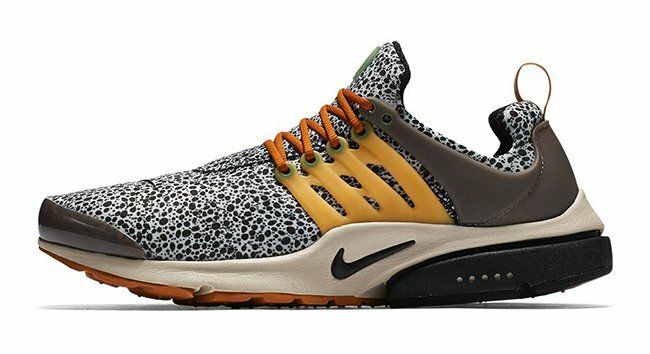 The Nike Air Presto is coming in full force this year with different colors and graphics. 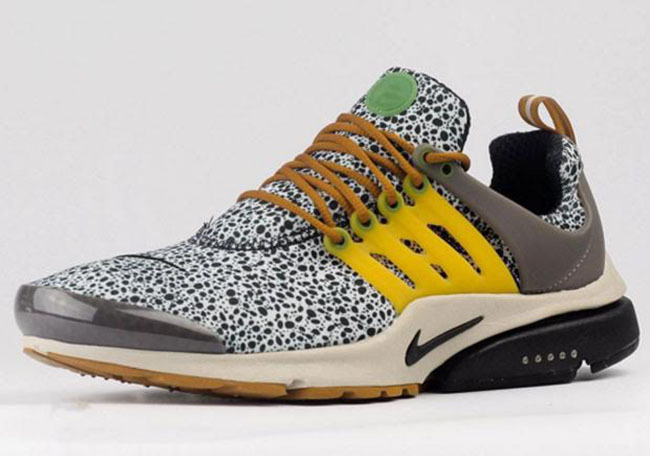 We have so far previewed a good amount of 2016 releases and one pair to come is the Nike Air Presto ‘Safari’. 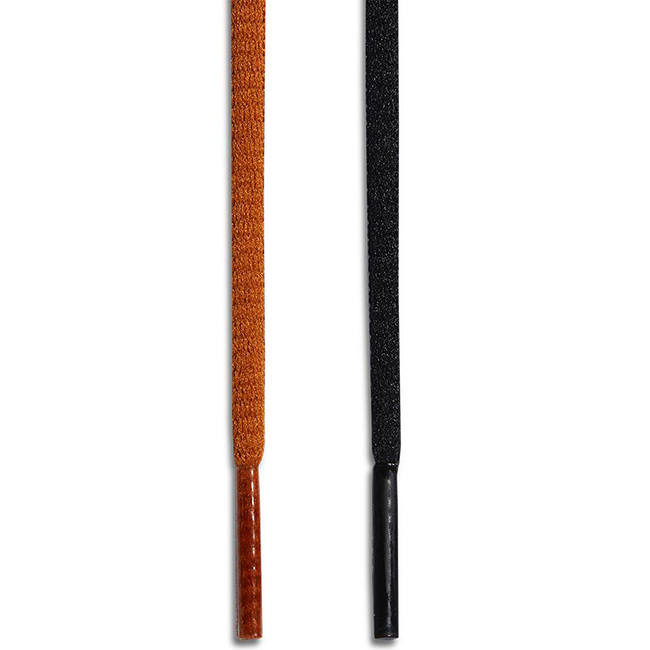 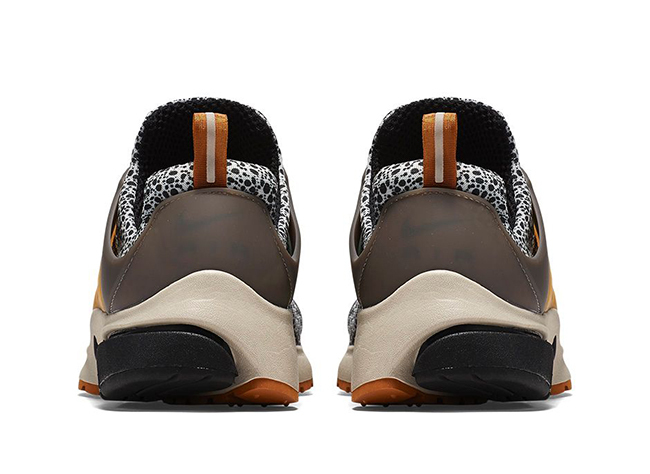 Their nickname, of course derives from the use of Safari print through the toe box that runs up the tongue and again hinted around the collar. 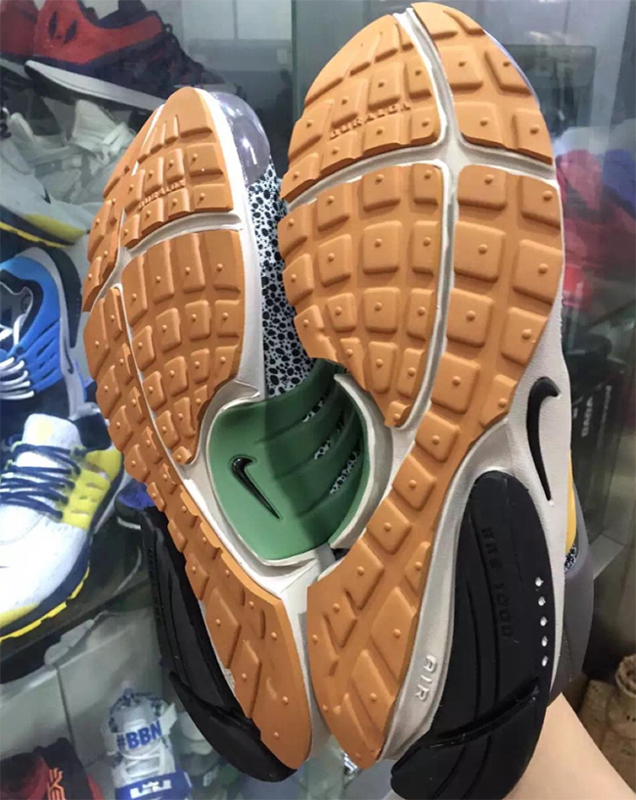 Yellow is then added to the TPU cage as well as shades of Brown covering the heel cage, laces, tongue and heel tab. 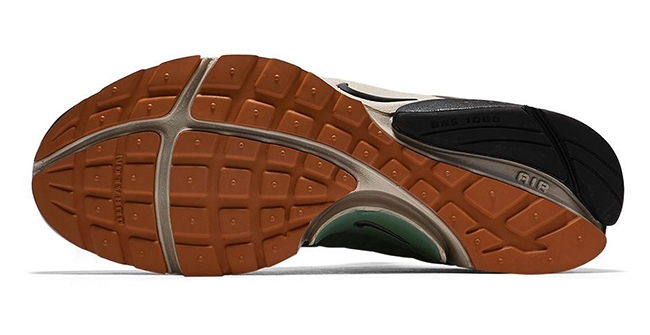 Other details include Sail on the midsole and a hue of Green on the tongue emblem. 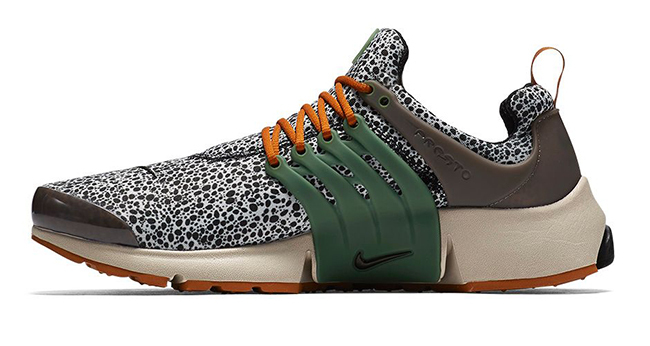 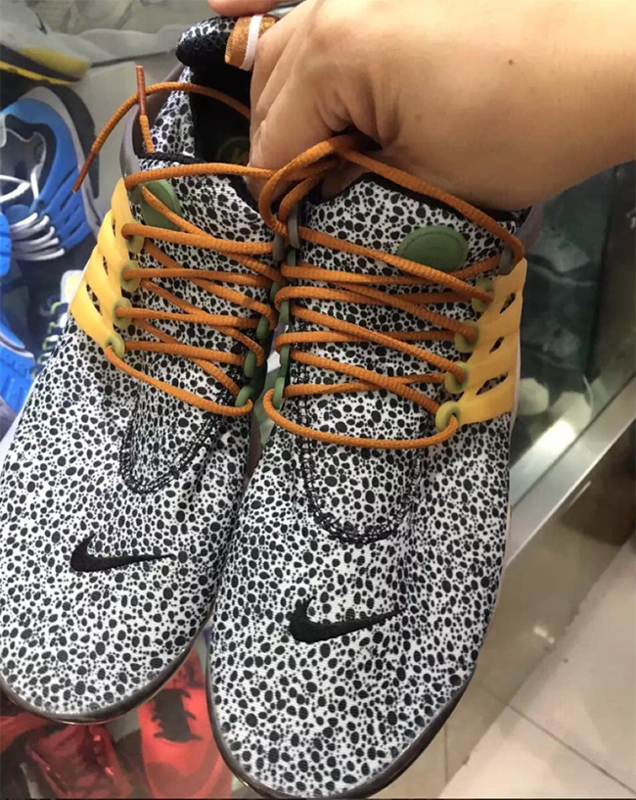 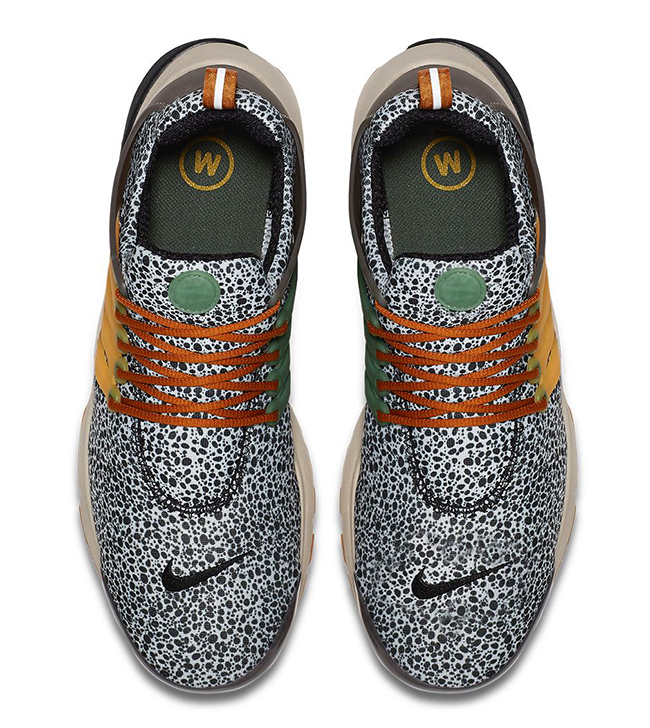 Release date for the ‘Safari’ Nike Air Presto will take place on March 5th, 2016 and will retail for $130. 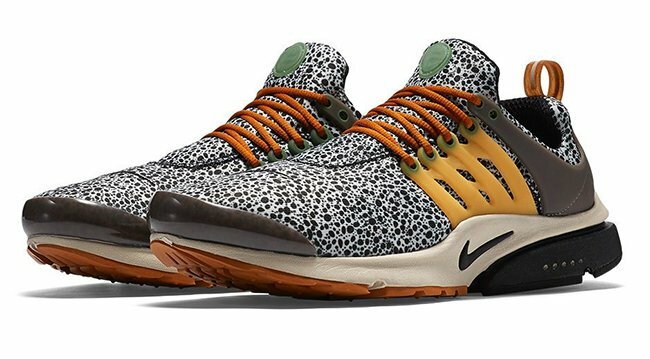 For now you can check out a detailed look at the Safari edition of the Air Presto by scrolling below. 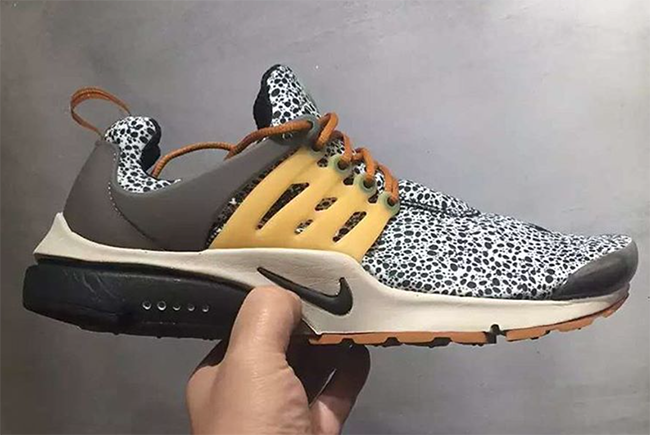 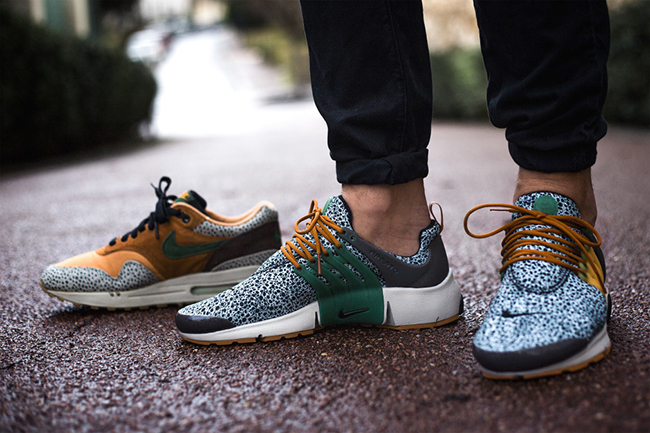 Update: Nike Sportswear accounts will release the ‘Safari’ Nike Air Presto on March 5th, 2016 and will retail for $130. 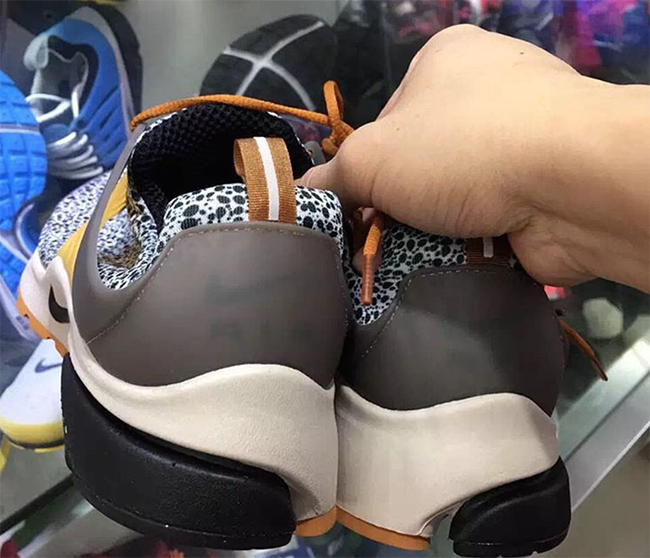 See more of the official images below. 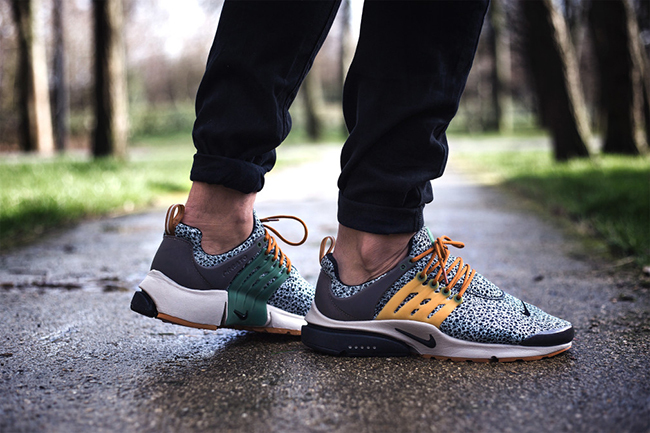 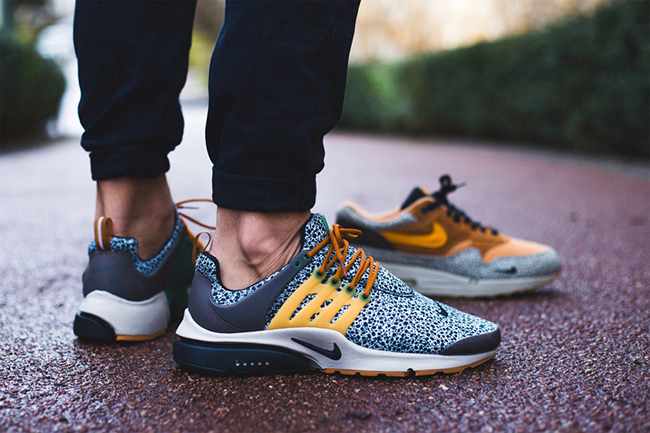 Update: We now have some on feet photos of the ‘Safari’ Nike Air Presto thanks to Sneakers Addict.